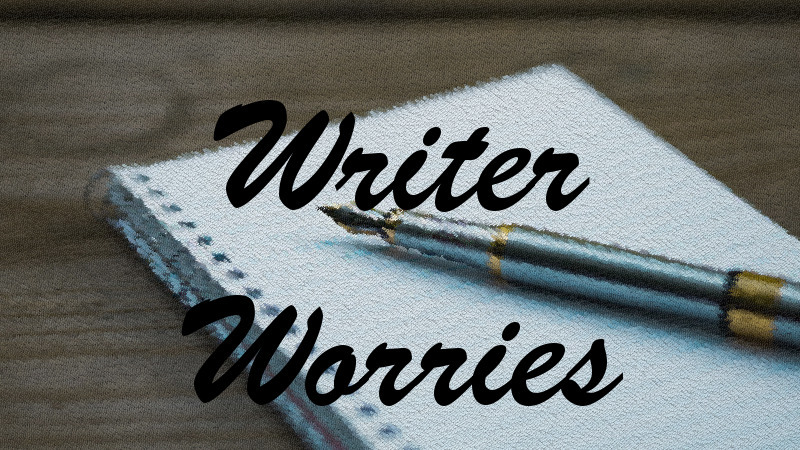 Writer Worries: There, They’re, or Their? The challenge with there, they’re, and their is that the words are homonyms (also called homophones), which means they sound the same but have different meanings. This makes them especially challenging for people who have heard English spoken more than they have read it. The first step to telling them apart is knowing what each one means individually and being able to use them in sentences properly. There primarily relates to location or existence. When I was a kid, I remembered it by thinking of here with a t in front of it. Since we often consider things to be here or there, it makes it easy to remember the spelling. You also should be able to replace there with here and still have a statement that makes some sort of sense, although with a somewhat different interpretation. It would also make sense to say Here is a simple trick… so this usage is correct. “I want to eat over there,” the boy said, gesturing dramatically. I want to eat over here makes sense as well. The spell she cast there protected the entire valley from attack. They’re is a contraction of they are. So if you can’t smoothly replace it with they are and have your sentence make sense, you’ve got the wrong word. They’re tired and hungry after the long journey. I don’t know if you care, but they’re waiting for you in the other room. They’re boring examples, but they work. Their is the possessive form of they. Possessive means it shows ownership or belonging. Their always needs to connect to a noun–some sort of object or item, physical or figurative–that is describes as belonging to them. You should be able to replace it with the possessive form of the word it refers to. The boys had their mouths taped shut, so they couldn’t tease their sister. Both the mouths and the sister belong to the boys, so all is good here. I can replace it with the boys’—the boys’ mouths and the boys’ sister. The editors know their stuff. Yes, the stuff belongs to the editors, so again we’re fine. The editors know the editors’ stuff. Yes, these get a bit awkward. That’s why pronouns exist. But the meaning shows using their is correct. Now we worked with each one individually. How about more complicated sentences where we use multiples in one sentence. Since their parents tired of hearing the boys fight, they’re spending today out there. So let’s try testing this one and see if it works. Since the boys’ parents are tired of hearing them fight, they are spending today out here. Yup. The replacement tests work on all three forms. There are plenty of reasons why they’re expected to have issues with their newest product. This one is a little trickier to replace, because we don’t know who they are. Here are plenty of reasons why they are expected to have issues with the new product that belongs to them. It works, although it sounds a bit stilted. They’re giving up, because there are so many revisions needed on their original draft. Try it for yourself. Does it work? Insert the right form of there, their, or they’re in each blank in the following paragraph. Joseph and Stephanie live over _____, in the purple and blue house. _____ an older couple, but two of _____ grandchildren live _____ with them. Joey and Annie, _____ grandchildren, often play in the empty field _____ across the way. They bring _____ ball and bat out every time _____ ready to play baseball. Once Joey stood _____ by the flowering bush and whacked _____ ball right through that _____ window. But _____ good kids. _____ grandparents brought them over to apologize and _____ working off _____ debt paying for the new window. Joseph and Stephanie live over there, in the purple and blue house. They’re an older couple, but two of their grandchildren live there with them. Joey and Annie, their grandchildren, often play in the empty field there across the way. They bring their ball and bat out every time they’re ready to play baseball. Once Joey stood there by the flowering bush and whacked their ball right through that there window. But they’re good kids. Their grandparents brought them over to apologize and they’re working off their debt paying for the new window.